Tullett, Barrie (2012) Abandon all hope ye who enter Essex. In: Abandon All Hope Ye Who Enter Essex, 7th November 2012, Leeds University. 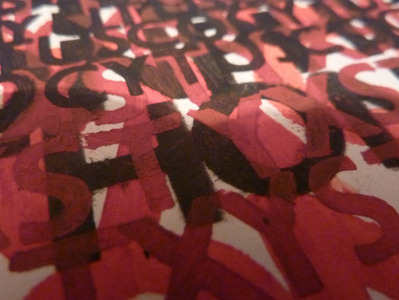 A talk about the Typographic Dante project. From its beginnings on the borders of Essex to it's current point of incompletion. Mid-way through this and its life's journey.